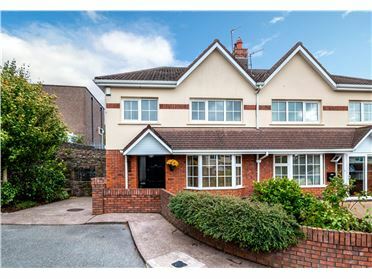 29 Orchard Manor arrives to the market as a spectacular 4 bedroom detached home extending to approximately 121 sqm (1,302 sqft) located within a cul-de-sac of a small quite development with green area. 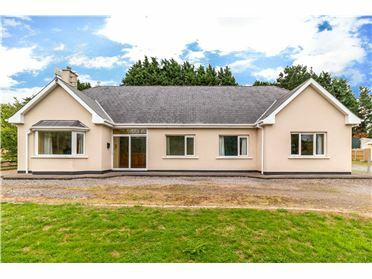 Originally constructed in 1997, the property was completely refurbished in 2013. 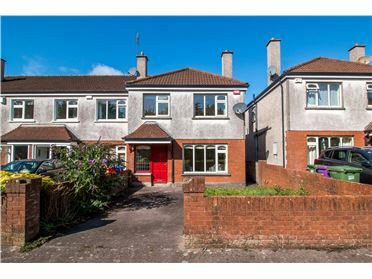 It is within walking distance to all amenities Glanmire has to offer to include schools, shops, restaurants and Sarsfield GAA club. 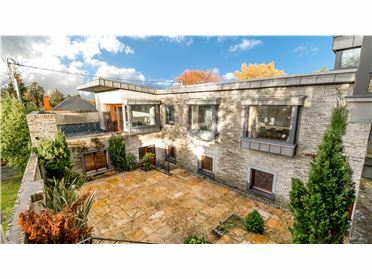 This home is unique within the development as it enjoys an extension to the rear of the property enhancing the ground floor space. 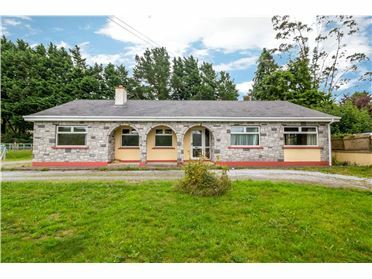 Located at the end of the cul-de-sac it also has the benefit of an extensive side entrance with feature old stone wall as boundary. 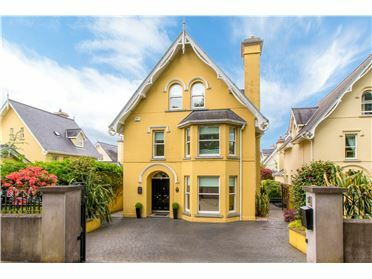 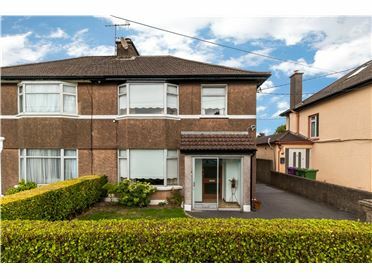 Some of the most sought after schools in Cork are within walking distance or a short drive to include: Colaiste An Phiarsaigh, Glanmire Community College, Scoil na nOg, Gaelscoil Ui Drisceoil, New Inn, St. Joseph's National school & Brooklodge Primary School. 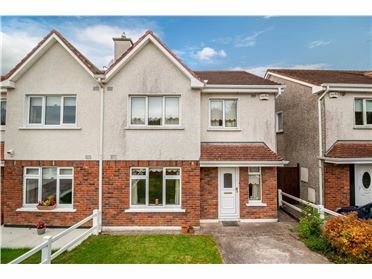 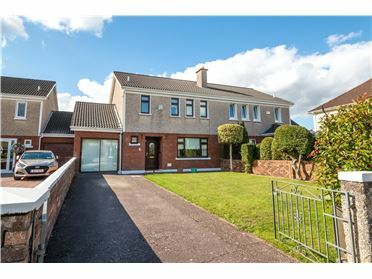 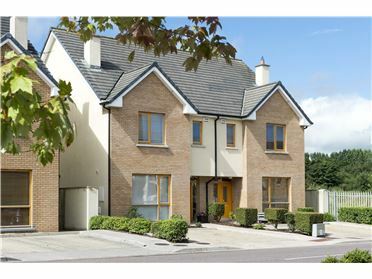 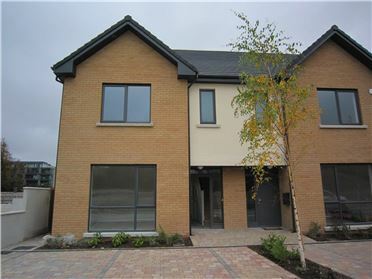 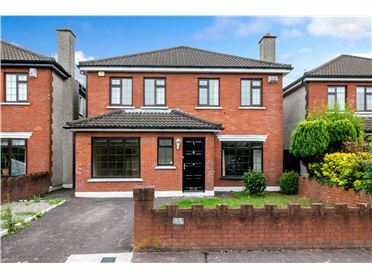 The Dunkettle Interchange is within easy access from this property to connect you to routes such as M8 Motorway, N25 and the N40 route to link you with the south side of the city, to Mahon Point, Douglas/Carrigline/Wilton and much more. 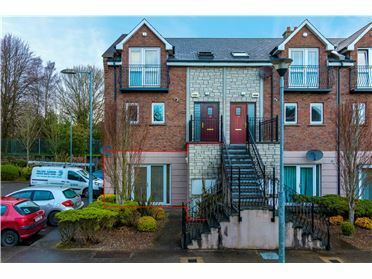 Accommodation extends to entrance hallway, sitting room, open plan kitchen/dining/living room and a guest wc all at ground floor level. 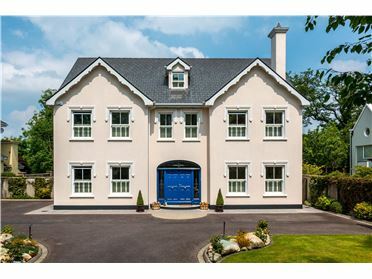 The first floor consists of (four bedrooms, three doubles with fitted wardrobes) a master bedroom with en suite, and a family bathroom. 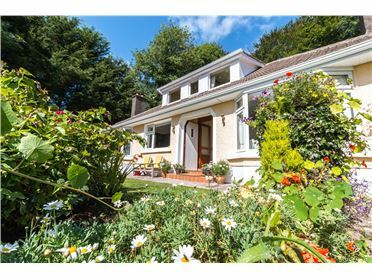 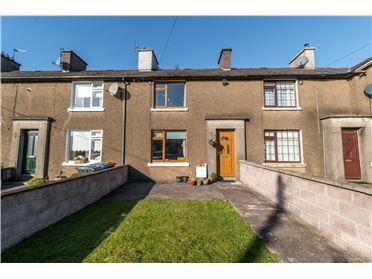 The property benefits from a private enclosed south west facing rear garden that has been attractively lawned with paved patio areas to the rear and side of house. 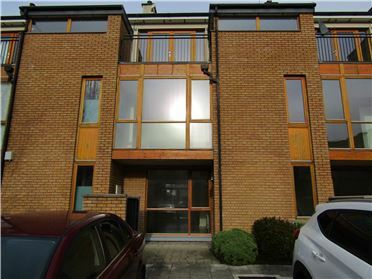 Wooden flooring, centre light and downstairs storage.